Recent pictures of Farhan Saeed and Iqra Aziz from their upcoming photoshoot! 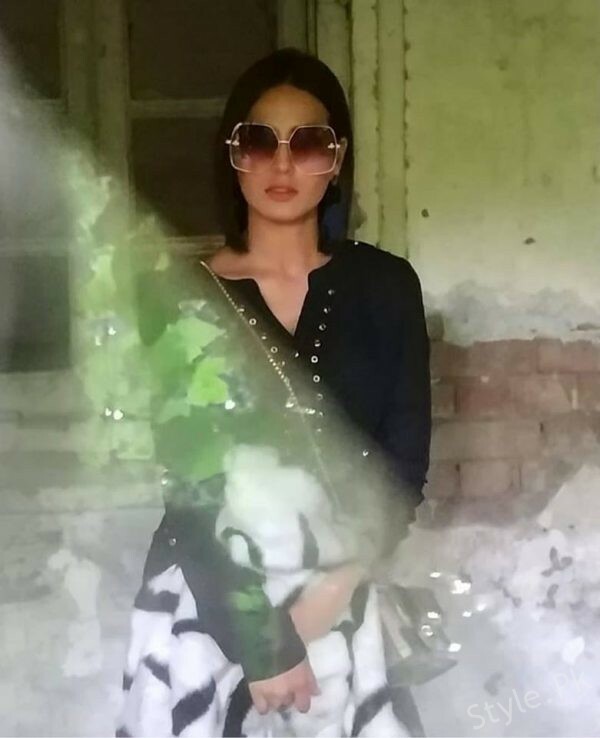 Iqra Aziz is Pakistani actress or model. She is the rising star of entertainment industry. She joined showbiz world at quite young age and got fame in the starting years of her career. She has also done an amount of photoshoots for designer brands. She has given many hit serials to TV industry. See Recent pictures of on-screen couple Farhan Saeed and Iqra Aziz from their upcoming photoshoot! Also See: Beautiful pictures of Hareem Farooq holding her coat in the streets!